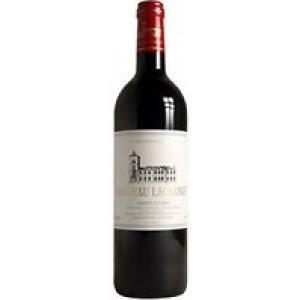 Château Lagrange is the maker of this Château Lagrange Magnum 2011 (£101.20), a red wine from the region of Saint-Julien that is made of petit verdot, merlot and cabernet sauvignon of 2011 and shows an alcoholic content of 13%. 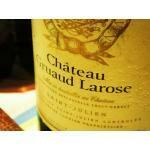 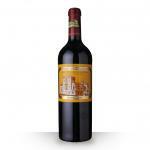 The Château Lagrange Magnum 2011 is the ideal red to combine with parmesano and birds. Uvinum users rate this red wine with 4 out of 5 points and also has the following ratings: robert parker: 85-87 and wine spectator: 88-91. - View: Château Lagrange 2011 has a deep ruby ​​color with orange reflections. 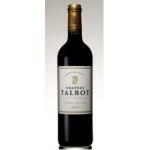 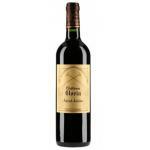 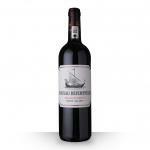 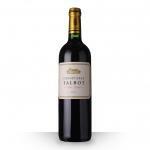 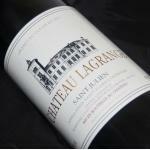 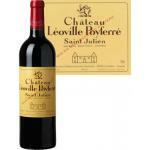 If you want to buy Château Lagrange Magnum 2011, at Uvinum you will find the best prices for Saint-Julien red wine. 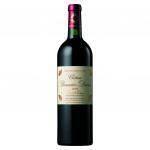 Buy it at Uvinum at the best price, comfortable, quick and safe. 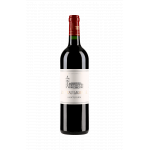 We have more than 59.000 products for sale in our catalog which turns us into the leading marketplace in selling wine, beer, and spirits in Europe with over 38.000 clients trusting us.